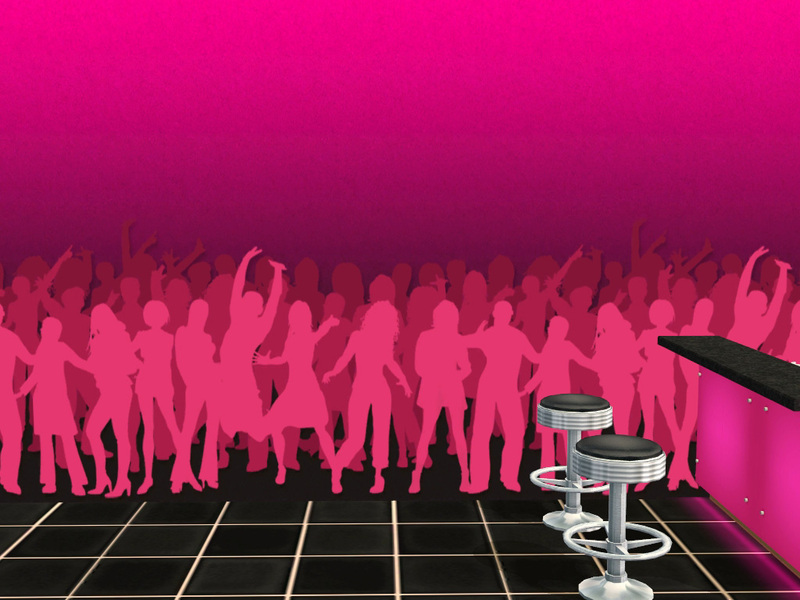 For round two of the now famous Campus Constructors Contest hosted by karen lorraine, I decided to build a nightclub. And then proceded to open up photoshop and homecrafter since my nightclub was in desperate need of some funky walls. 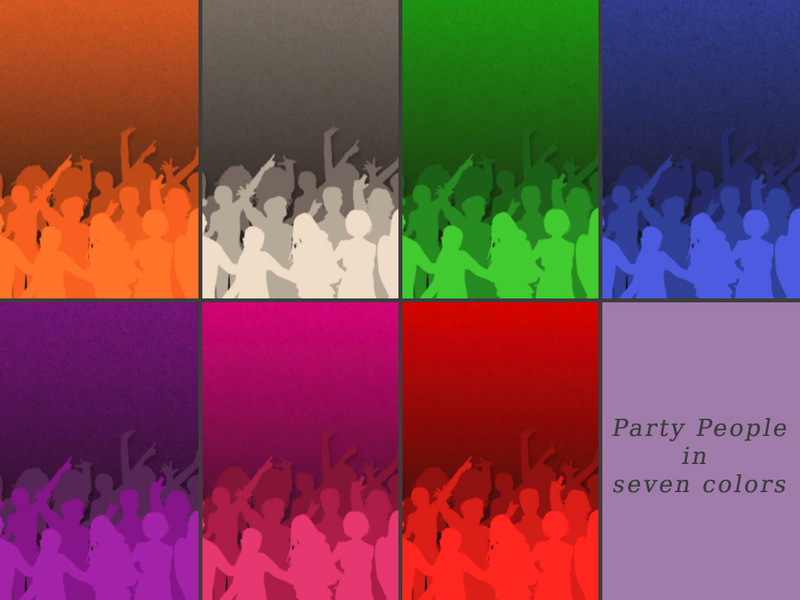 I added some more colour options and this Night Fever set was born. This set contains three different wallpapers in five to seven different colors. A mural that is made up of three separate wallpapers. They are conveniently labelled 'left', 'middle', and 'right', so you know which to put where and they are completely seamless too. Comes in seven colors. 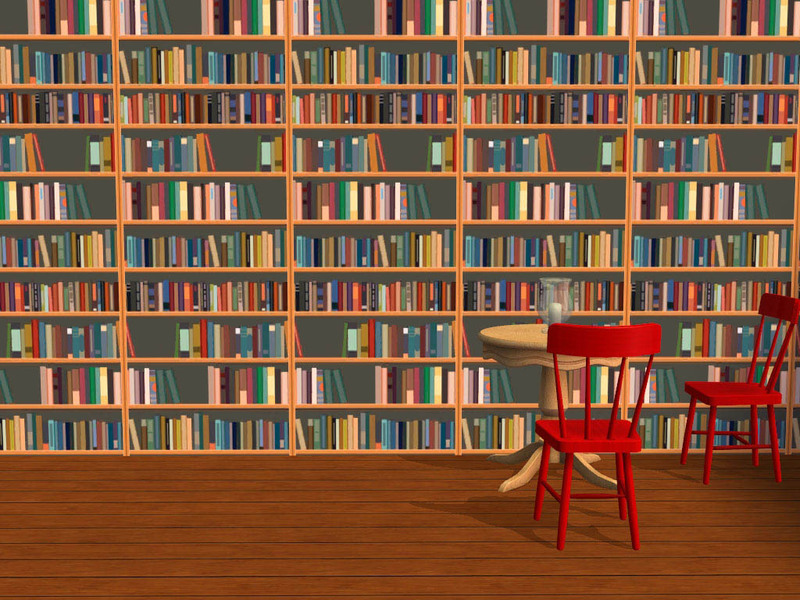 One-tile wallpaper with bookcases. 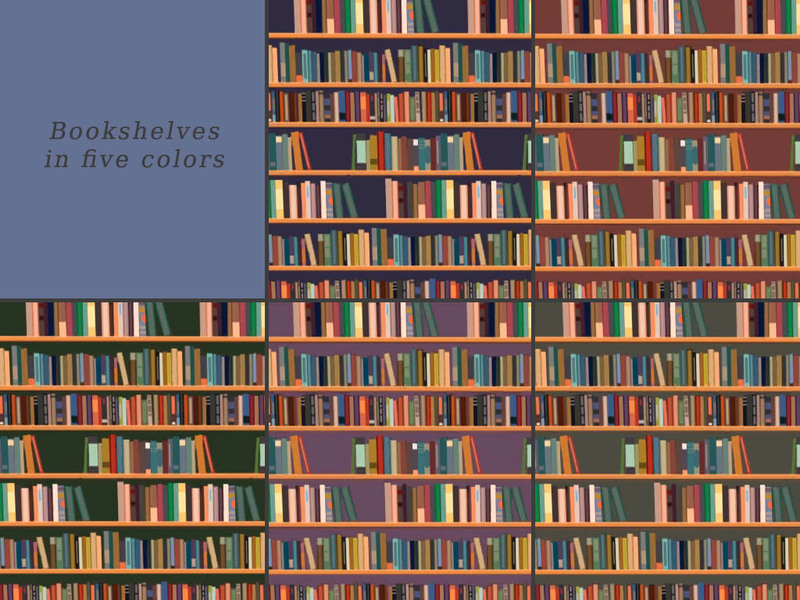 The alternative version has open bookshelves. Perfect for a cafe. Comes in five colors. Celebkiriedhel and Karen Lorraine for their feedback. Joandsarah and CatherineTCJD for being awesome judges in the contest. Obsidian Dawn for the awesome brushes. Ooo Love the colour choices!